Every small business has hit a point of stagnation, where you decided to explore the options to expand their market. 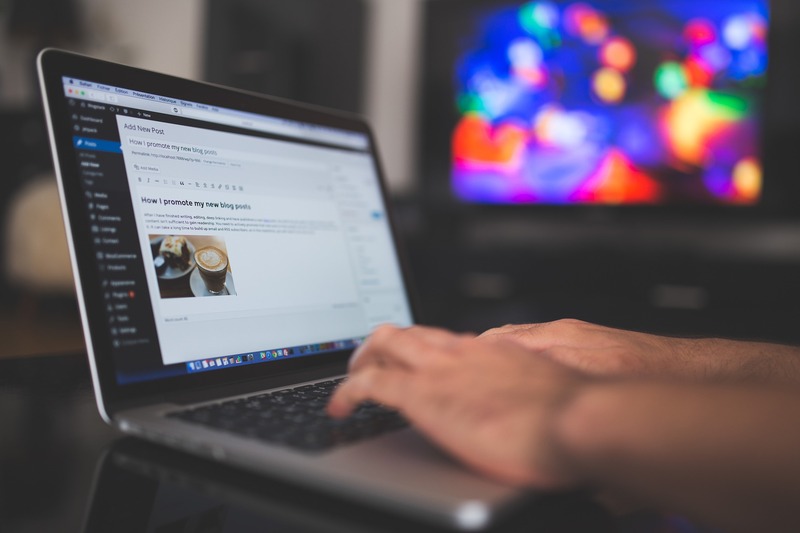 Whether or not this is your current situation, here are 10 marketing ideas for small business. 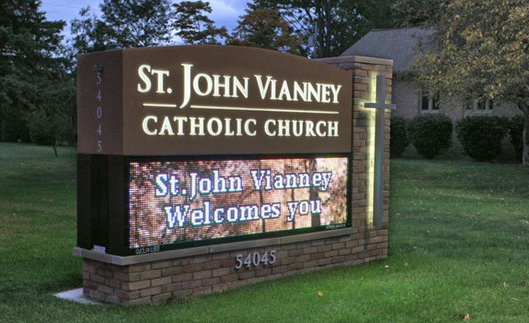 Buying a new outdoor LED display for your school, church, business or whatever it may be is an exciting decision. However, before you get locked in on buying from a particular vendor, make sure you do your research. 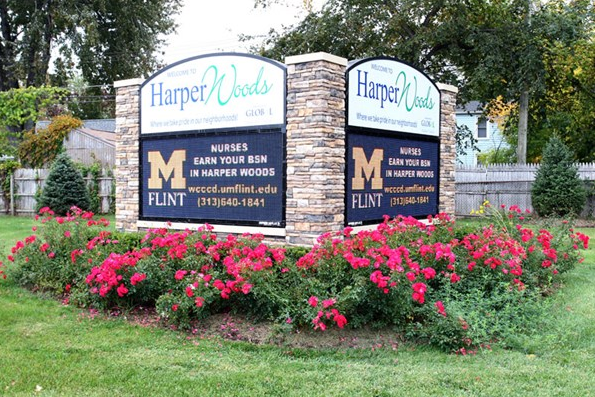 Asking the right questions to the sign installer, vendor, and manufacturer can give you confidence that you are making the correct selection (or warn you about possible flaws). The list below reviews important questions to ask LED sign vendors when choosing which vendor to work with, and which LED sign is best for you.